Children private patients have longer and more flexible appointments to allow more time with the St Marks orthodontists. This self-funded option is available to all children under the age of 18 years, irrespective of the severity of their orthodontic problems and history. The full range of clear fixed appliances, Invisalign and Incognito lingual appliances are also available on request. Appointment times are available between 9.00am and 6.00pm from Monday to Friday and some Saturdays between 8.30am and 1.00pm. 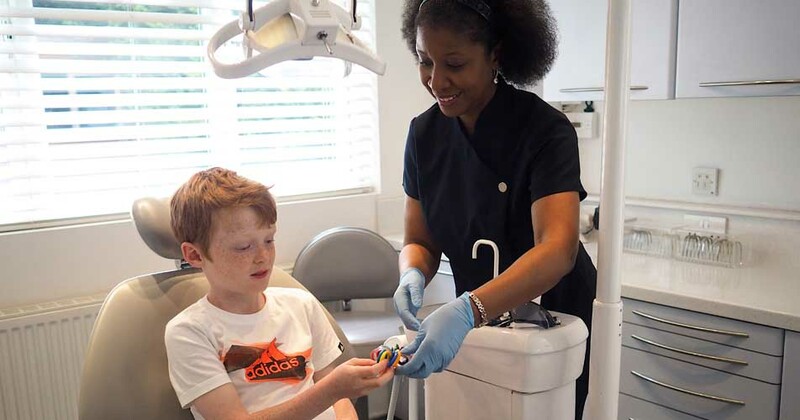 Free NHS treatment is only available for more severe children’s orthodontic problems as graded by the national Index of Orthodontic Treatment Need (IOTN). You can find more information here about the Index of Orthodontic Treatment Need. 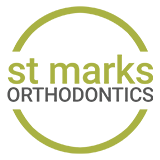 If you would like to find out more please contact us on 020 8977 3888 for your initial consultation or complete the Contact Us form on the home page. See our Types of Braces page for more information about the different treatment options. Appointment times are available between 8.30am and 7pm from Monday to Friday and some Saturday mornings.